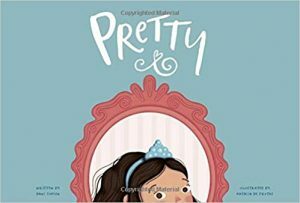 Welcome to the Spark Gallery, our collection of SCBWI member books that were independently published in 2018. 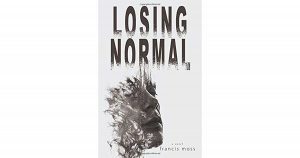 Congratulations to this year’s winners, Losing Normal by Francis Moss and Pretty by Dani Coplen, illustrated by Natalia de Frutos. The Spark Honors were Posthumous by Paul Aertker and Little Moss, Big Tree by M. Yap-Stewart, illustrated by Mariya Prytula. 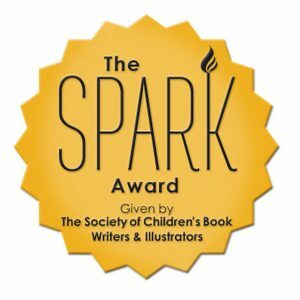 CLICK HERE to browse through books that were eligible for the 2018 Spark Award, including cover images and links to purchase.